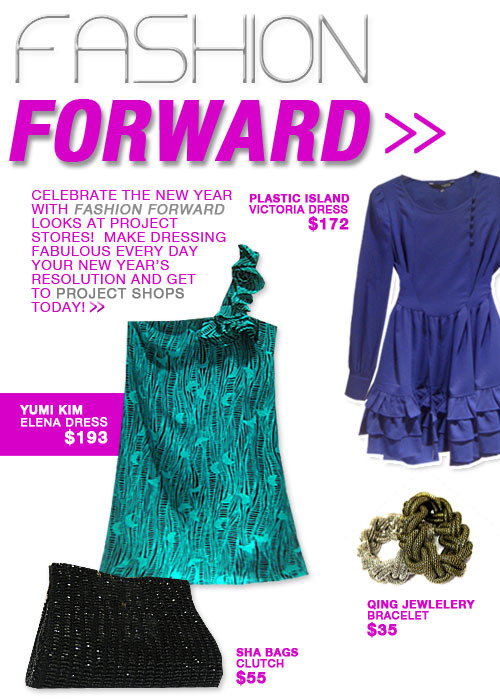 FASHION FORWARD… this week at Project Shops! WHAT WE ARE… in DECEMBER! Fuschia Obsession at Project Shops! Fuschia Fuschia Fuschia! Our fav color obsession of the season is also our highlight of the week. Fuschia is the perfect holiday color alternative to green or metallics, and it will make you the center of attention this holiday season! Winter is here, and every girl needs a cute top to layer under their cozy knits and jackets. This Green Abstract print Amber top is festive and edgy and 30% off this week! Perfect for lazy weekend days or with your blazer and pencil skirt! 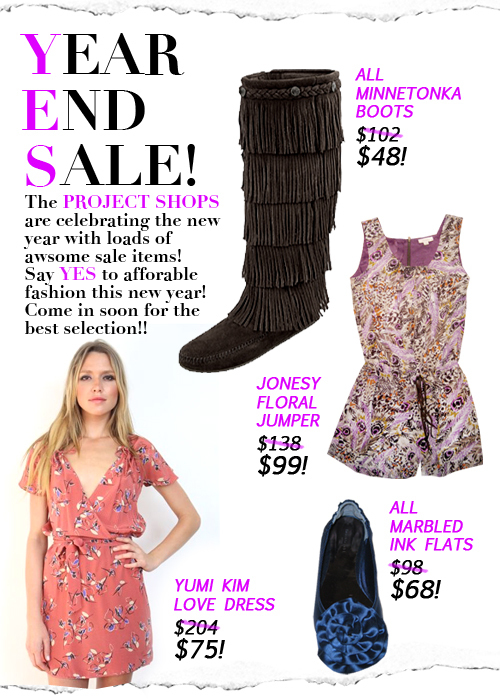 Project Shops’ ULTIMATE HOLIDAY WISHLIST!! Treat of The Week: You Know What It’s For?